Whistler’s passion for all things two-wheeled and adrenaline-filled is unrivalled, and the resort’s heritage of festivals surrounding bikes is legendary. Nowadays this is mostly off-road but small, fully rigid BMX bikes were already making their mark on the Whistler resort over three decades ago. Before the huge gravity-orientated festival of Crankworx, with its huge tricks, jumps and gravity-fed racing. Before diggers started work in the late 90s crafting trails in the rainforest for Whistler Mountain Bike Park to open in 1998. 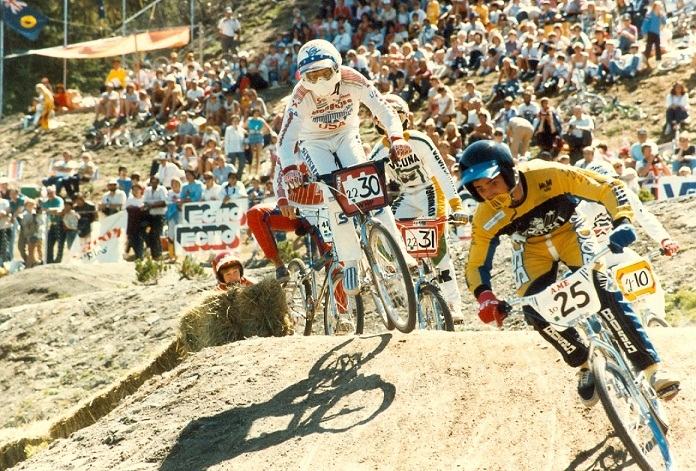 And even before mountain biking was going mainstream and was included in the 1996 Olympic Games, Whistler was staking its claim in the biking world and hosted the 1985 BMX World Championships. During the 1970s and 80s, BMX was hugely popular. 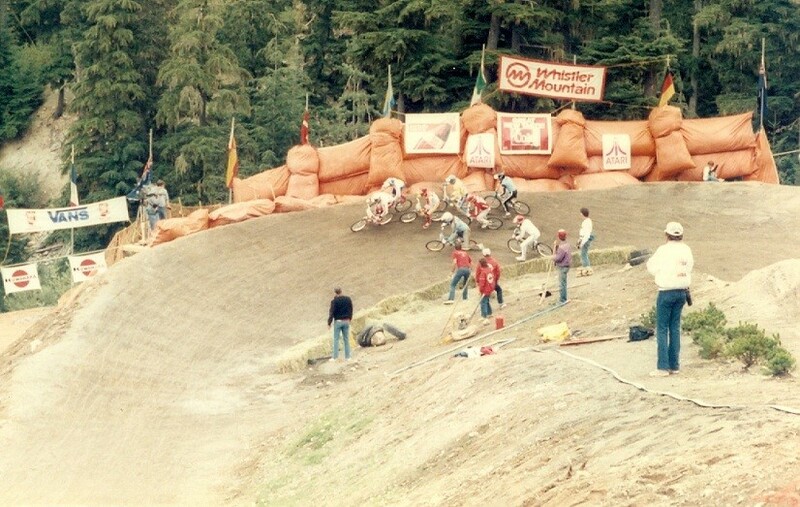 Under the radar at the time and just the fourth World Championships ever held, the best riders from all over the world came to Whistler to compete. 680 riders representing 14 nations took part and an estimated 2,000 to 4,000 people came to the resort for the event with others watching on American TV. 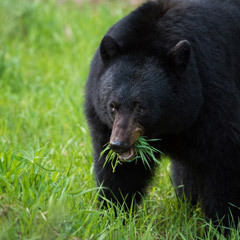 Whistler received a much-needed boost in attention; the town had been hammered by the recession in the early 1980s and had yet to attract the visitor numbers we see today. The International BMX Federation (IBMXF), itself in its infancy, was looking for a venue and a community eager to welcome the BMX world championships. The match with Whistler was perfect, so locals Rich Mille and Drew Meredith connected with the IBMXF. 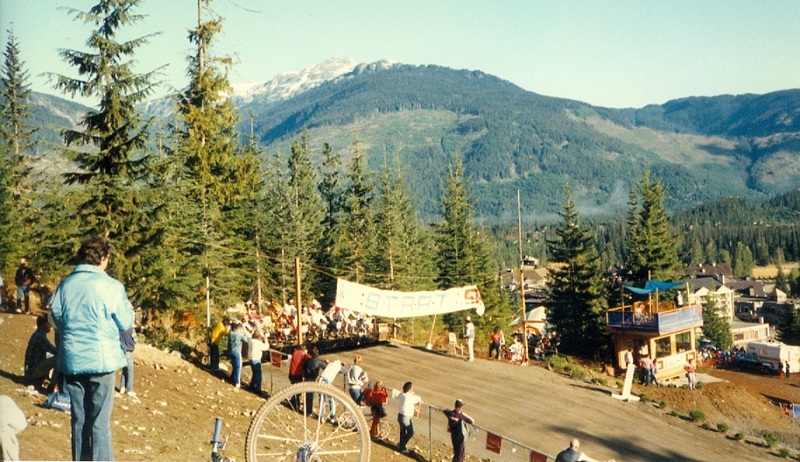 After attending the 1984 BMX World Championships in Japan to get a sense of whether it was reasonable to bring the event to Whistler, they determined it was worth a shot. In true Whistler style, the festivities were unlike anything seen before and the course one of the toughest. 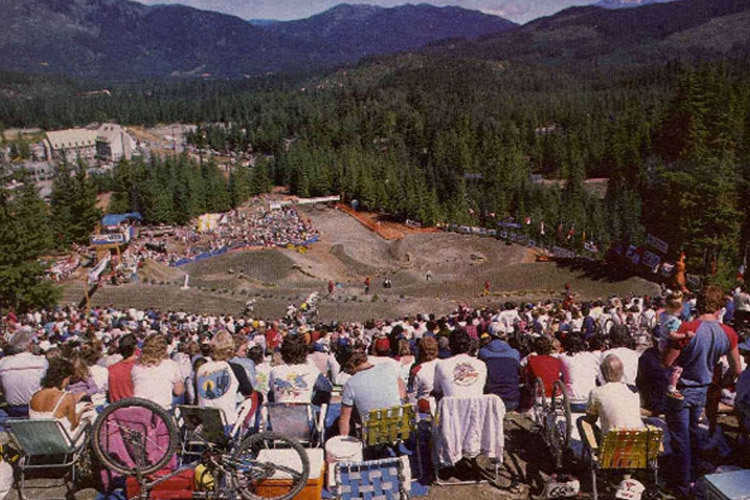 The course was made where the ‘Bone Yard’ in Whistler Mountain Bike Park is today. It would be the final time the World Championships were contested on a downhill course. The gnarly, huge and sweeping first turn of the downhill set the scene; a make or break of the whole race was surviving that first turn. Looking at the photos of the coverage and stories from those who attended, it’s clear the whole hillside was full of spectators and the town was full. 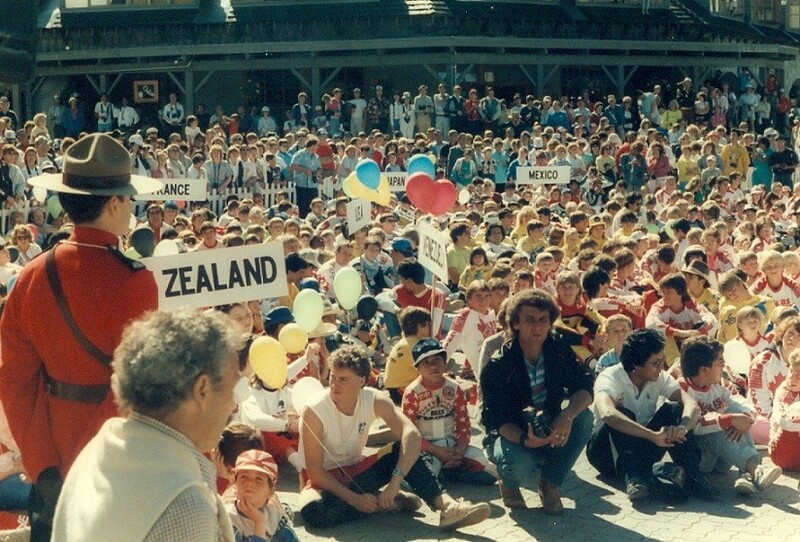 Whistler’s big summer break ultimately came the following summer with the arrival of Expo ’86, but hosting this world-class event certainly set the stage. Unfortunately when the world championships left, so too did much of the BMX influence in the resort. Few took advantage of the course leftover that was available to ride, and two years later it was bulldozed. A sport on the rise at the time, BMX’s popularity has gone in waves over the years. It wouldn’t be until 2005 that Whistler would once again see a world-class event for BMX, hosting the Red Bull Elevation series for three years. 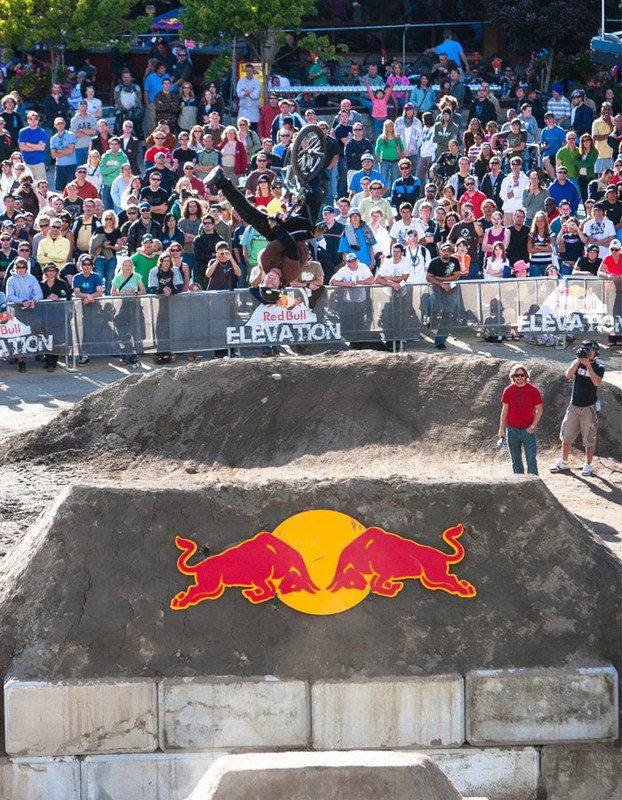 Conceived by Canadian BMX legend Jay Miron, Red Bull Elevation blazed onto the scene in 2005. The goal was to showcase progression in BMX, something Miron believed other events had not done, and push things to another level. After competing internationally for several years on flat courses, Miron felt the flat courses limited riders in the range of tricks they could fit into a set of jumps. 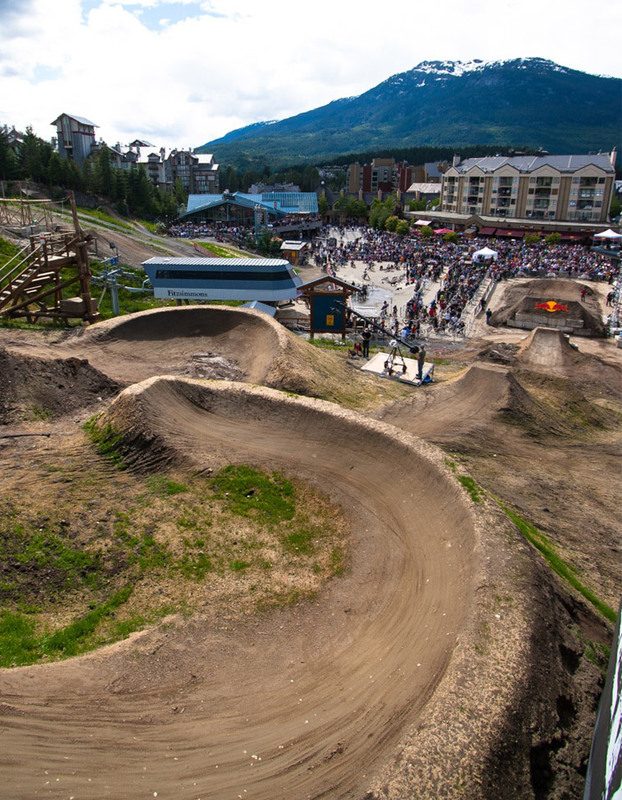 The course used the Whistler mountainside slope to reduce pedalling, giving riders a chance to hit more jumps, get more air and attempt bigger tricks. 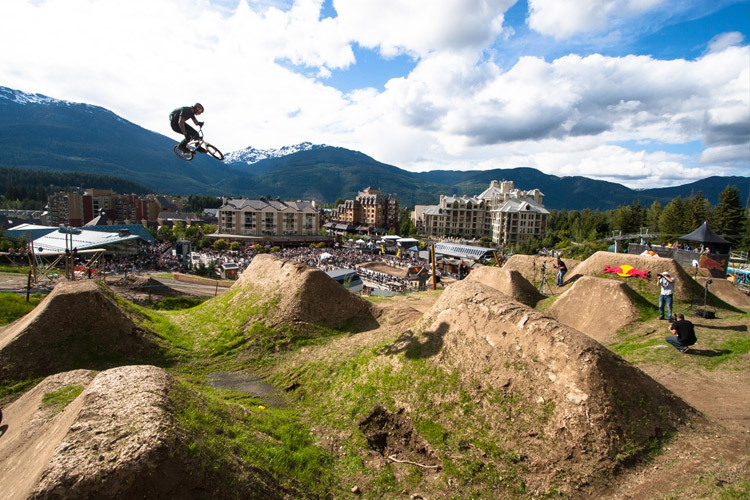 As Elevation was a show for people to come out and watch, and Whistler continued to showcase the progression in many sports, Whistler was the perfect location to host the event. The course took weeks to build and shape, with more than 50,000 cubic feet of dirt and 15,000 pounds of supporting concrete. The final jump transitioned right into Whistler Village itself. Whistler has hosted a lot of events over the years, but by all accounts the Red Bull Elevation BMX dirt jump contest was on another level entirely at the time. Red Bull put up a $30,000 prize purse and the event hosted a crowd of well over 10,000 spectators for the finals. But most riders came for one reason – to ride a course that’s bigger, burlier, and more rider-friendly than anything they’ve ever seen before. The event continued to revolutionize the BMX scene with a new, more challenging course each year. It became known worldwide as the must-attend contest for international top riders, with first-ever jumps and tricks, such as the triple tailwhip and no-hander front flip in the first year. Over 35 of the world’s best riders attended each year, and it became the most respected and popular BMX contest of its time. With the disappointment of BMX dirt jumping out of the X-Games, Elevation became the pinnacle dirt jumping event of those years. BMX would again fall out of the limelight in Whistler for some years after the Red Bull Elevation events, but the Whistler resort still offered and continued to develop plenty of facilities for riders to enjoy and progress on. It wouldn’t be until the Whistler BMX Club was established in 2012 that the real attention on BMX in the resort returned. 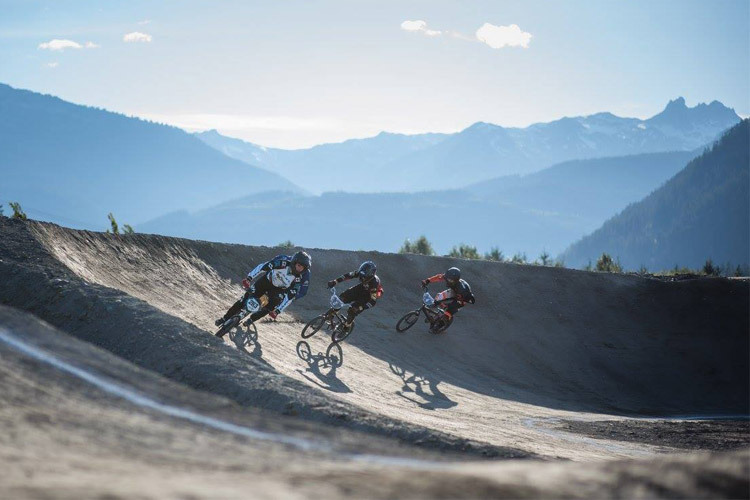 In a town populated so heavily with bike junkies, it only made sense for Whistler to welcome its own full-size UCI (Union Cycliste Internationale) BMX track. Located in Bayley Park, Cheakamus Crossing, the 1,150-foot track with a modern design that focused on rider development and flow, officially opened in August 2016. Four years of hard work by volunteers in the Whistler community made the project happen. Funding for the track alone took about a year to complete, including primary partner funding, and over 50 other businesses, individuals and organizations also contributed to the construction of the track. 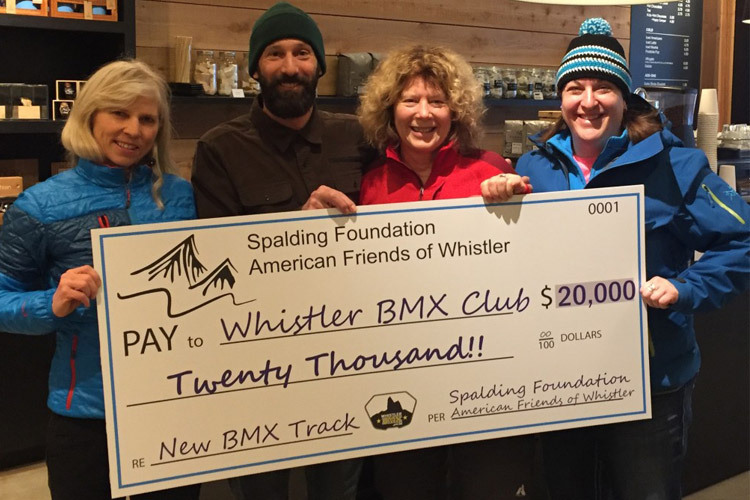 The Whistler BMX Club continues to accept donations to help fund club development and maintain the track. 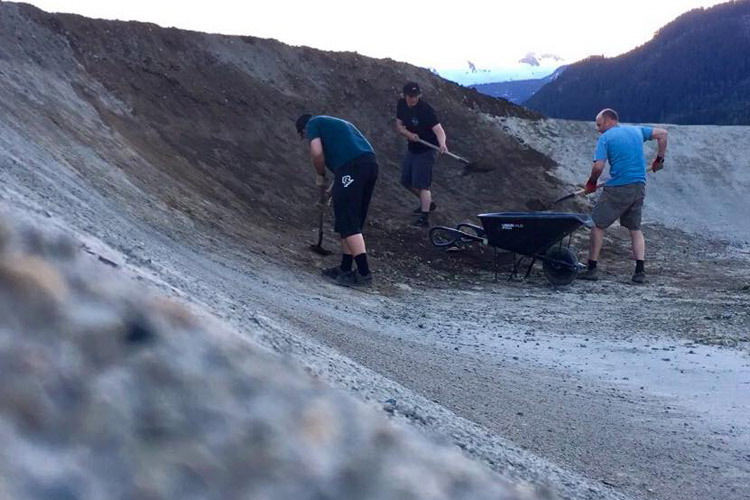 The Whistler BMX club is volunteer-based, and the track and club cater to a wide range of abilities, from run bikers to national level athletes. The UCI standard track, with a 5-metre start hill, is open for all to enjoy; whether BMX is your bike of choice, BMX is a cross-training tool, or it’s your first time giving it a whirl. Everyone is also welcome to enjoy the weekly BMX races, including kids on run bikes. 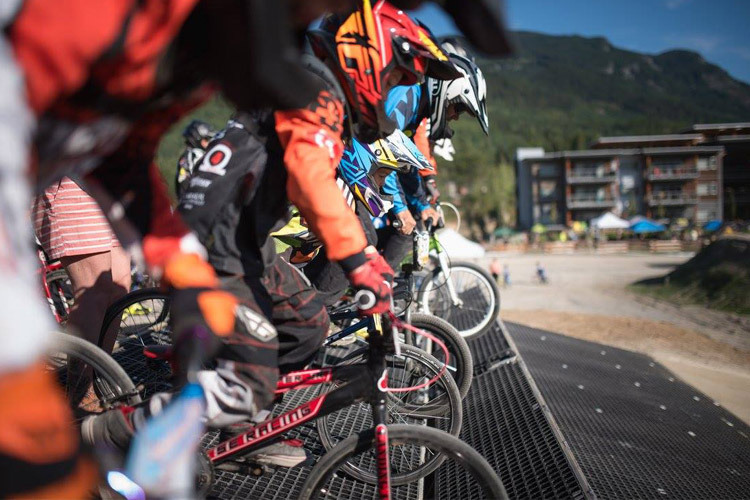 As the track is BMX Canada sanctioned, membership is required to take part in the Whistler BMX club events. 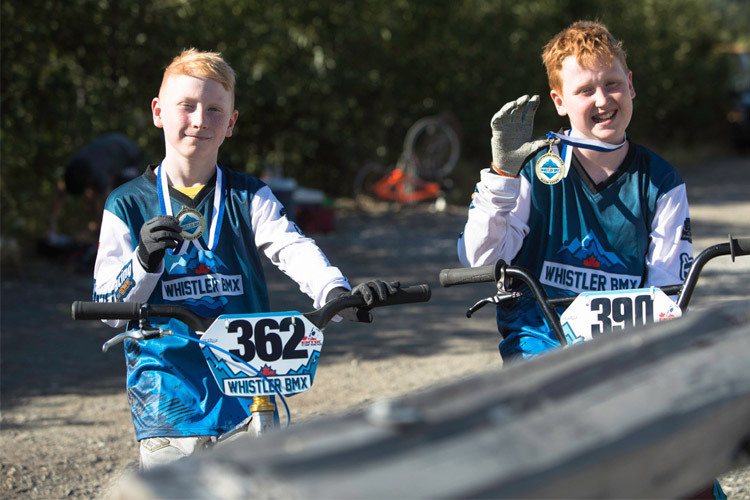 2017 was Whistler BMX’s first full season, having already hosted a provincial race (August 2016), with 200 riders from across BC, Alberta and the USA. The club strives to host the BMX Canadian Nationals in the coming years too. Like the BMX events in Whistler of past, the new Whistler BMX track and club is putting Whistler on the map in the BMX world again. Despite waves in popularity, BMX has always had a strong presence in Whistler and continues to be an important element for any great biker. Whether you are under 4 or over 40, the skills of managing speed, pumping, and cornering never go out of style. Developing these bike handling skills will make any rider better, regardless of discipline, and even cross over to fast reaction winter sports like ski and snowboard cross. In 2004, newcomer Paul “Bas” Basagoitia competed in Crankworx’s inaugural Slopestyle event. Coming from a freestyle BMX background, Basagoitia had no real experience in Slopestyle, but still blew the doors off the course and won the event. Basagoitia continued to compete at Crankworx year after year in a variety of events. Ryan Nyquist, winner of the 2005 and 2007 Red Bull Elevation and every notable BMX dirt jumping contest, trained and qualified for the 2016 Crankworx Red Bull Joyride and went on to get 3rd place in the 2017 Crankworx Red Bull Joyride. After winning a historic gold medal in the first-ever BMX event to be held at the 2008 Summer Olympic Games in Beijing, Anne-Caroline Chausson captured the mountain bike world’s attention again when she then won the Garbanzo DH race by a crushing 18 seconds at the 2009 Crankworx. 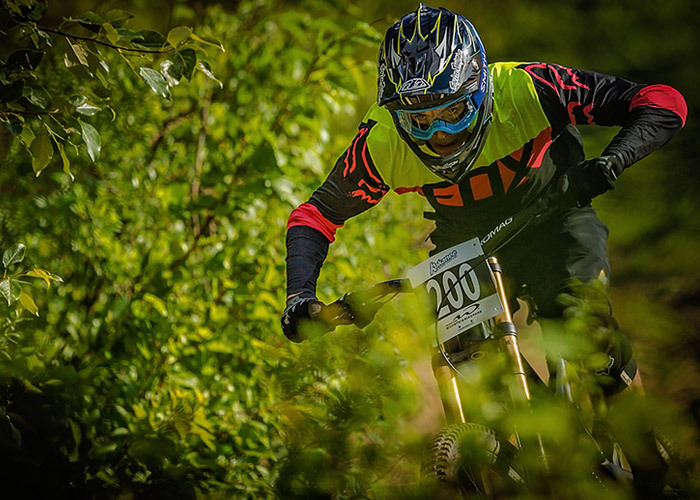 Chausson also placed first in the Air DH and Enduro DH events that same year. Chausson is arguably the greatest mountain bike racer of all time. 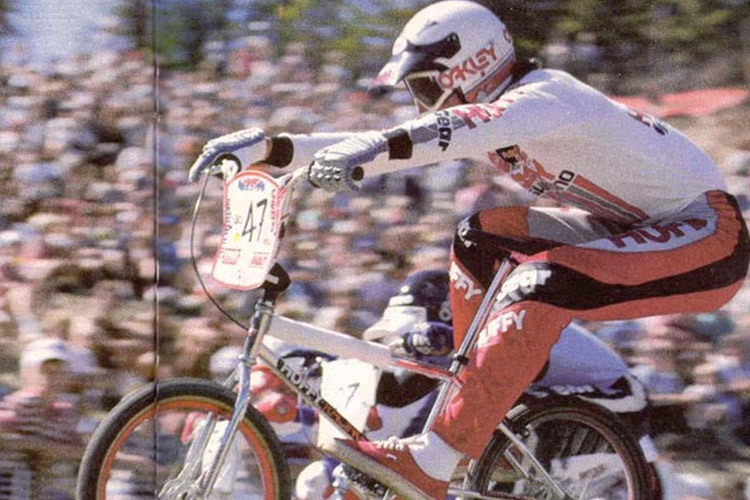 Brian Lopes, winner of the Crankworx Air DH event for five years in a row, also competed in the 13 and under category at the 1985 BMX World Championships. Lopes is one of the most recognized names in mountain biking, known for his skills in multiple formats. Nicholi Rogatkin, a sponsored BMX rider since the tender age of five, went on to win the ASA Triples in Miami and BMX Dirt Worlds in 2013. 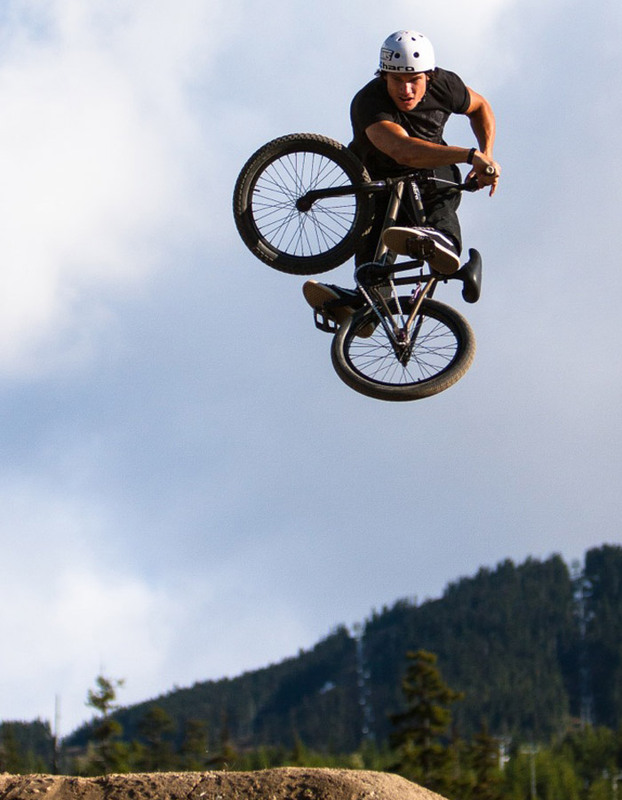 He then moved over to mountain biking in 2014 and continues to be a dominating force at all Crankworx Slopestyle events, often throwing down first ever tricks at the events. Whistler local Finn Iles, winner of the Whip Off World Championships at Crankworx when he was only 14, the 2016 and 2017 Junior UCI World Cup downhill overall winner, and 2016 Junior World Champion downhill winner, was part of Team Goertzen, a province-wide program to develop high performance BMX riders in the Sea to Sky region. Iles is competing in his first season at Elite level this year. There is plenty of inspiration and facilities for all levels in Whistler, for those looking to try out or improve their BMX skills. Whistler has had a big influence on the BMX world, and vice versa, and this relationship will only continue to grow. 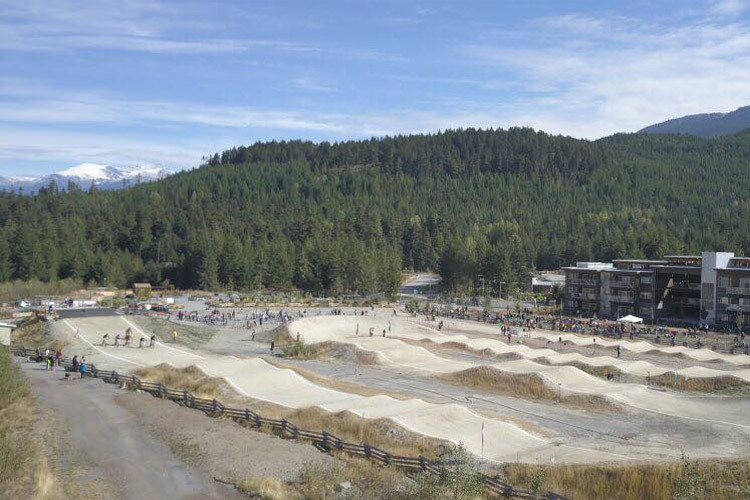 Whistler’s newest addition, the Whistler BMX track officially opened in August 2016. The track is open dawn to dusk (weather dependent) unless there is a sanctioned event running. 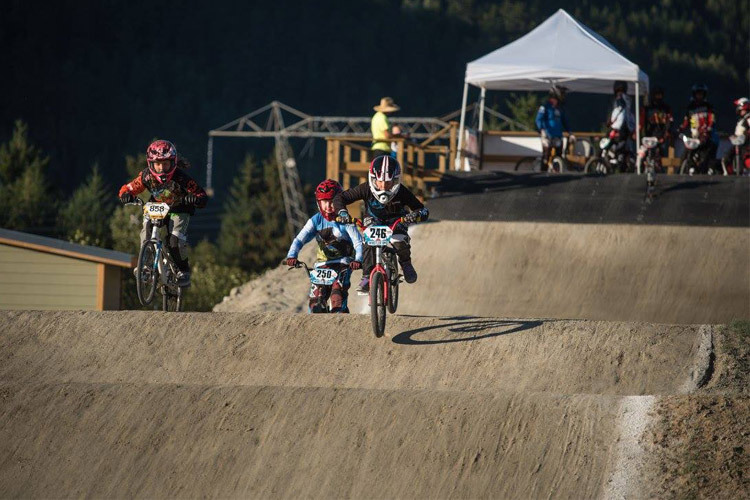 Visit the Whistler BMX Club website for race schedules and more. The Whistler Skate Park, renovated in May 2016, has over 50,000 square feet and the lights stay on until 1 AM. It is the second largest skate park in Canada. The recently renovated Fitzsimmons Bike Skills Park and Riverside Dirt Jumps (reopened in June 2017) provide great progression for all. The Air Dome offers 8,400 square feet of indoor bike training facilities. The foam pit and wooden ramps offer jump progression up to 26’ quarter. Please note the Air Dome is closed for the 2018 summer season due to new lift construction at Whistler Blackcomb. 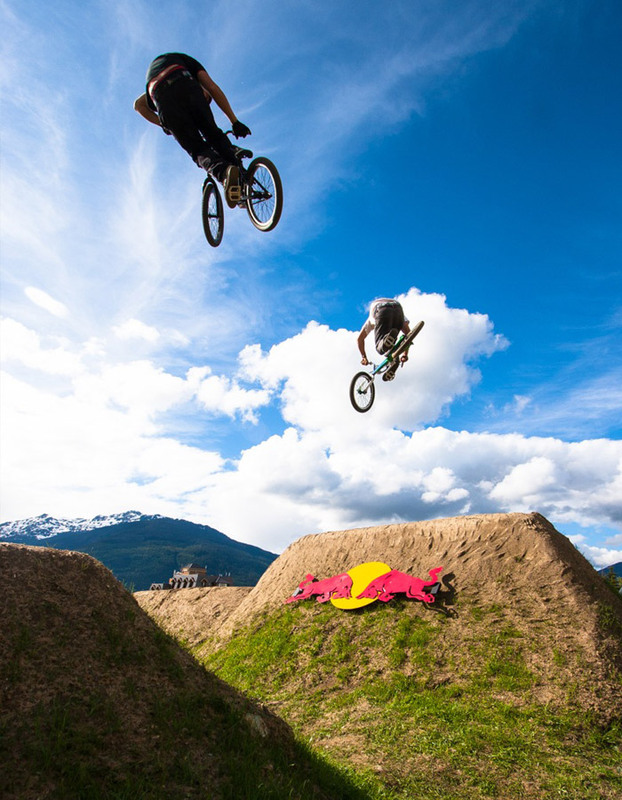 For more information on summer activities in Whistler including biking, hit up Whistler.com. Happy berms.